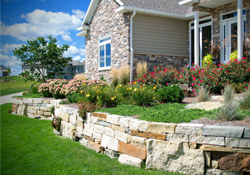 Meet with a certified landscape designer to discuss your specific softscape and hardscape solutions and we will create a detailed design for your home or business. 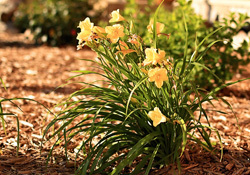 Whether it’s spring, summer, fall, monthly, or just one time we would love to help keep your yard looking beautiful! 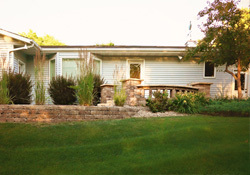 Along with landscape design services, we also offer lawn mowing and fertilizer application services.